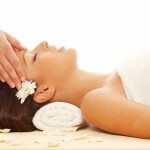 Spa-concept is recommended for specialists working for SPA centers, salons, resorts and hotels. The main emphasis of the techniques is placed on relaxation, removal of fatigue and recovery of stamina. Based on the SPA-therapy principles, these treatments have consistent and coordinated influence upon all systems of the organism. Each of the techniques provides a defined therapeutic impact in its own right and can be used as a separate massage; but being combined into a coherent care they may have a really prodigious healing effect. 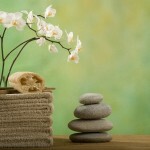 Participants qualify for our International Diploma in SPA-therapy. Synchronous (four-hands) face and body massage.